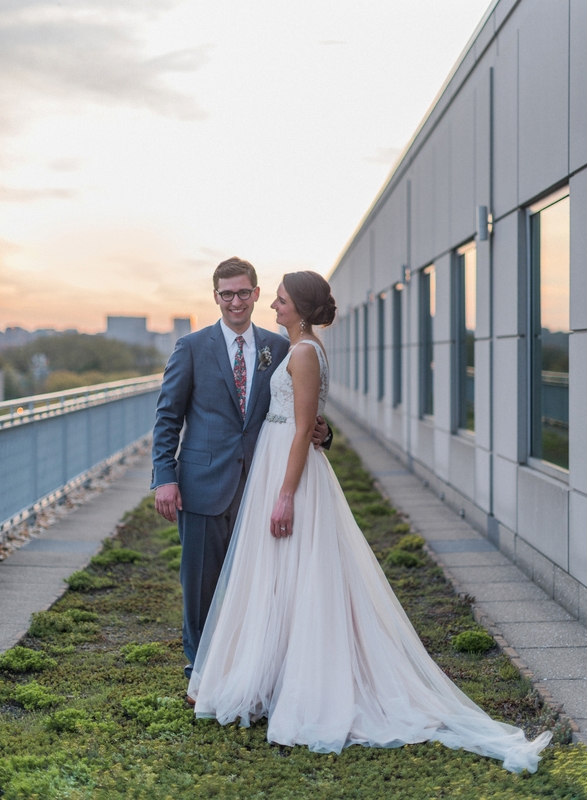 Tayler and Pete’s Washington DC rooftop wedding was nothing short of magical, and it was such an honor capturing such a sweet couple in love tie the knot one the prettiest day of the season. 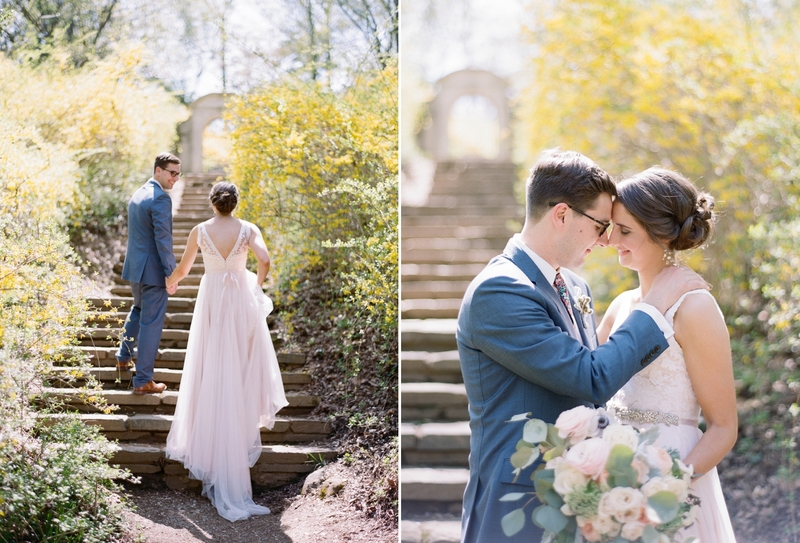 From the moment I first met Tayler and Pete, I felt so incredibly lucky to have two new friends, and photographing their wedding weekend was an absolute joy. 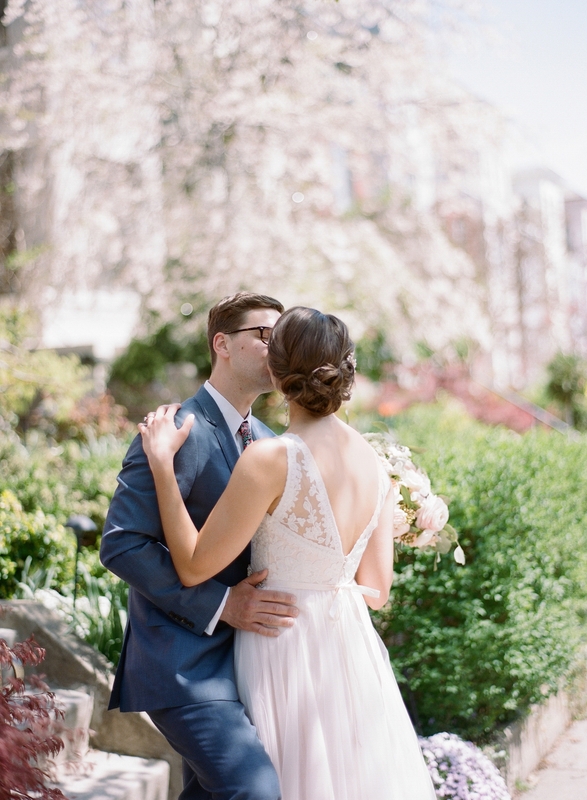 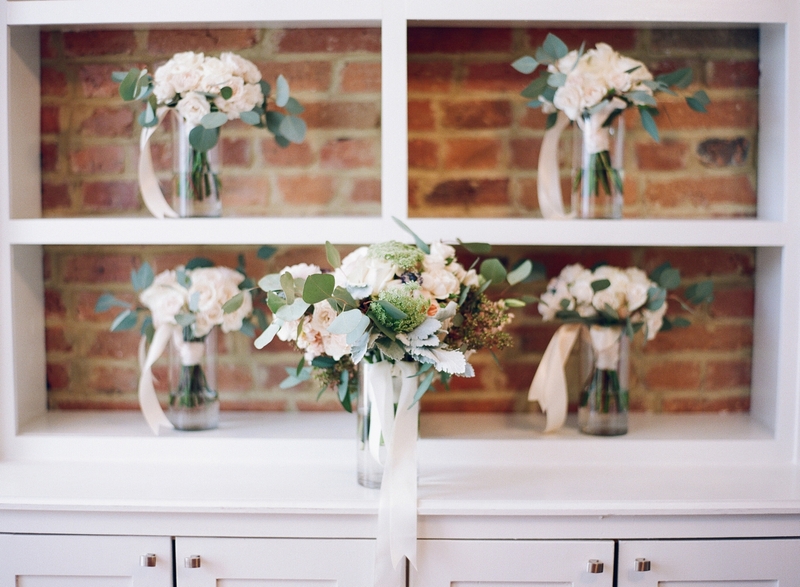 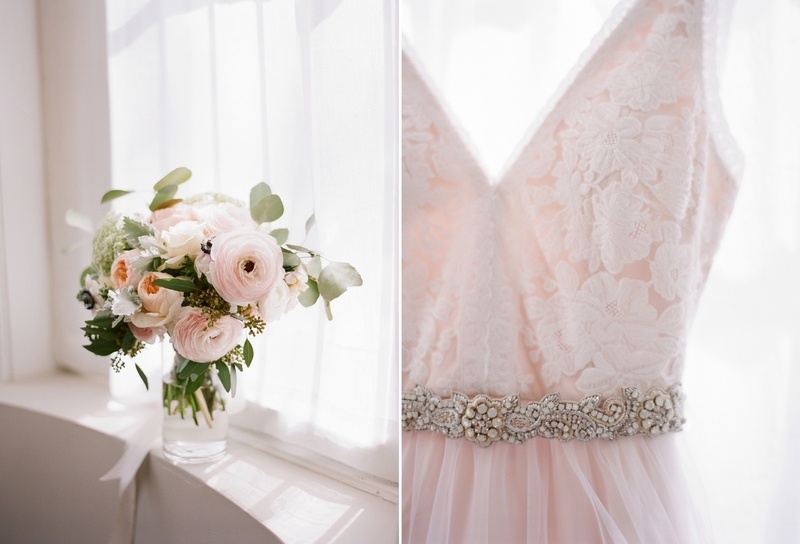 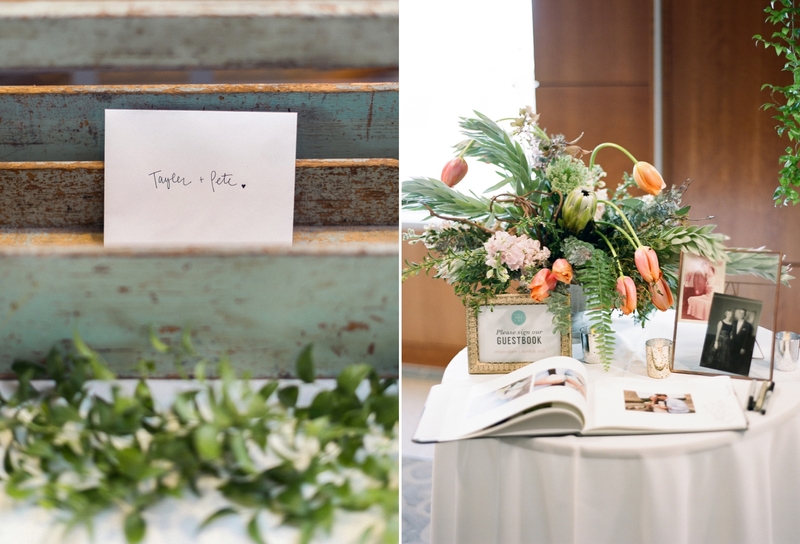 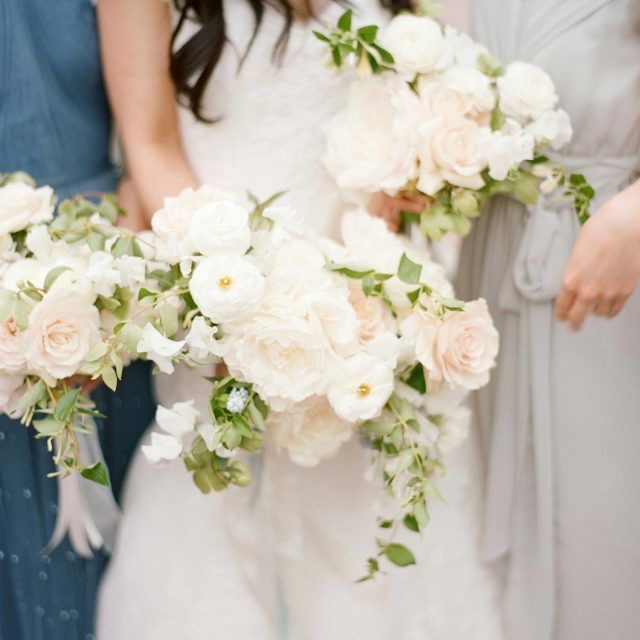 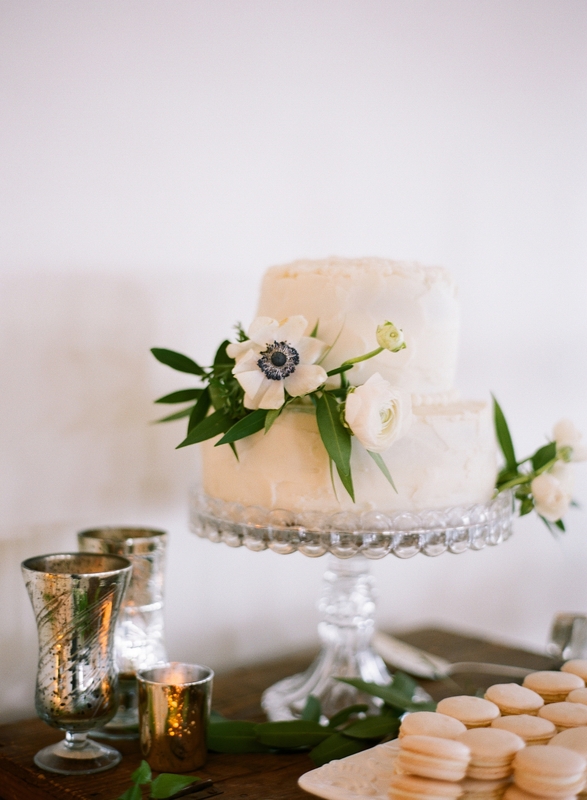 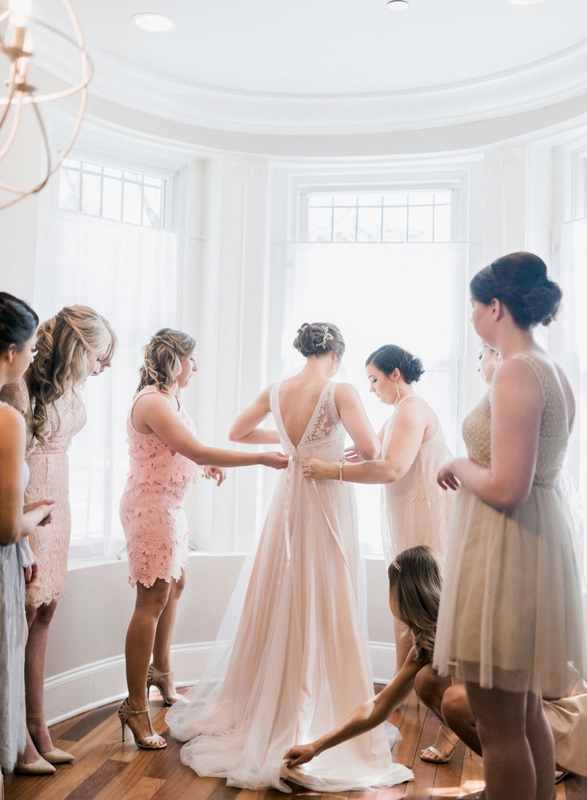 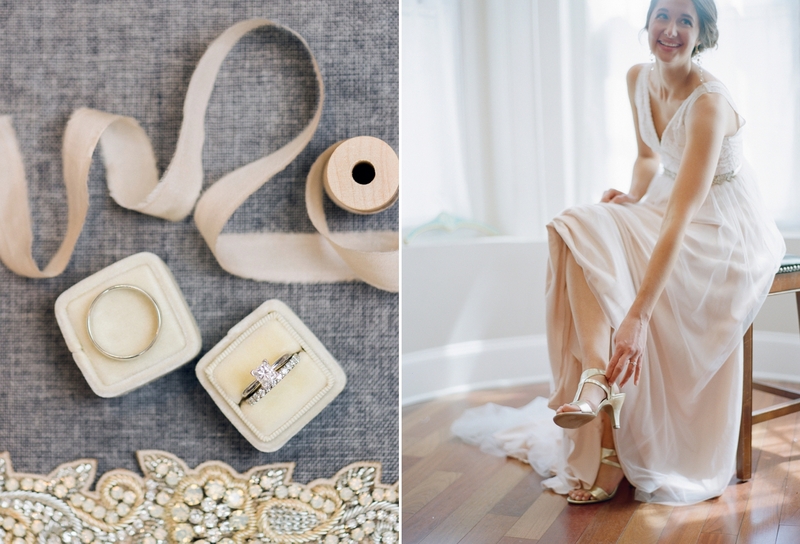 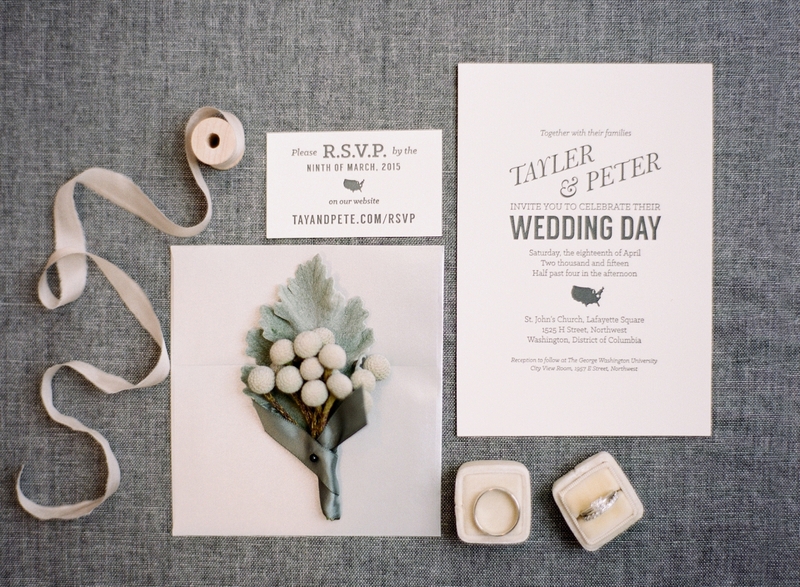 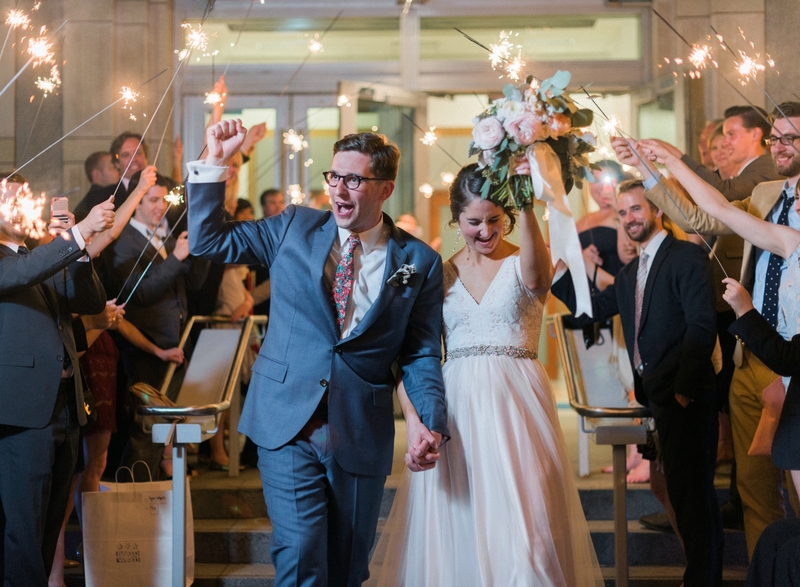 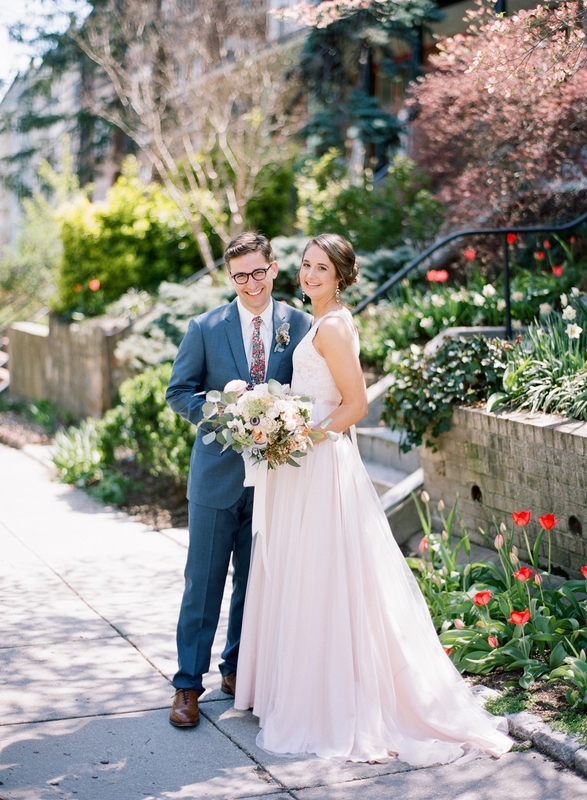 From the bride’s elegant BHLDN gown, amazing florals, and a city full of perfect backdrops, Tayler and Pete had the most beautiful wedding day in the city where they met and fell in love, Washington DC. 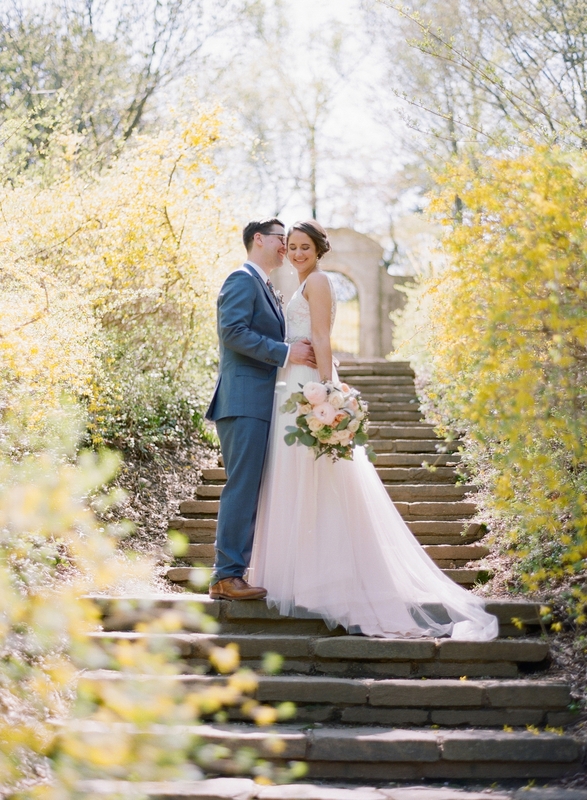 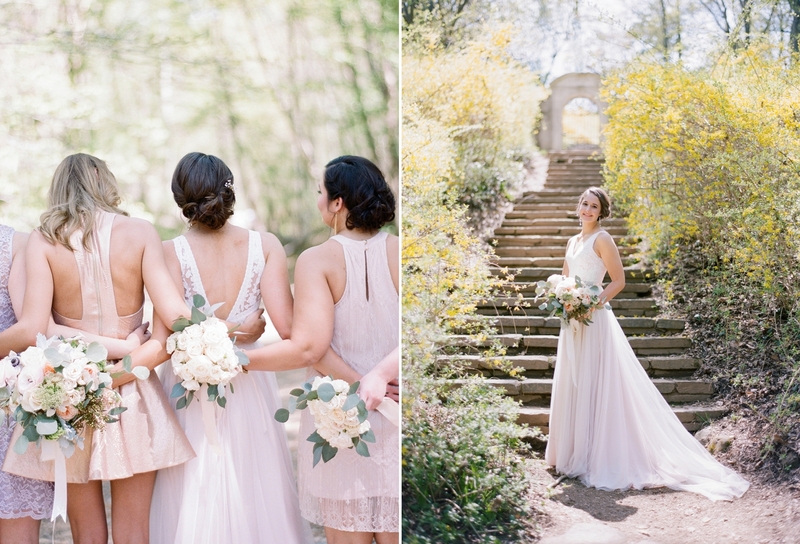 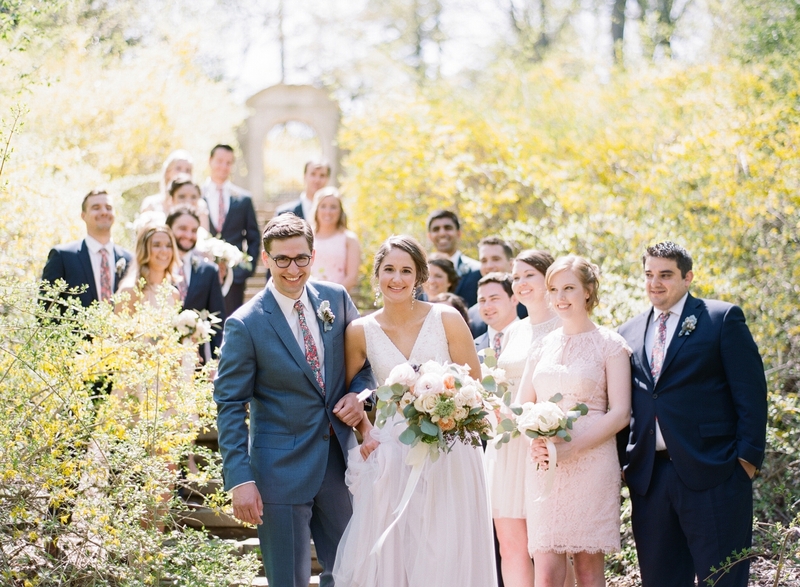 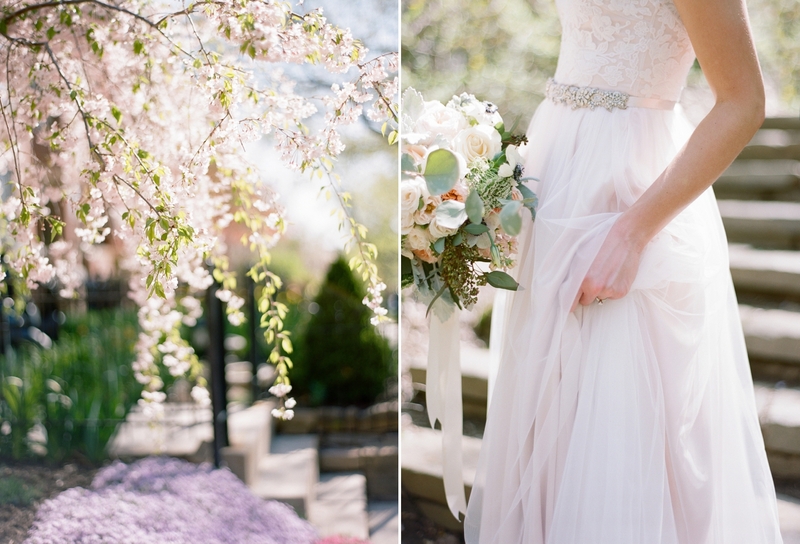 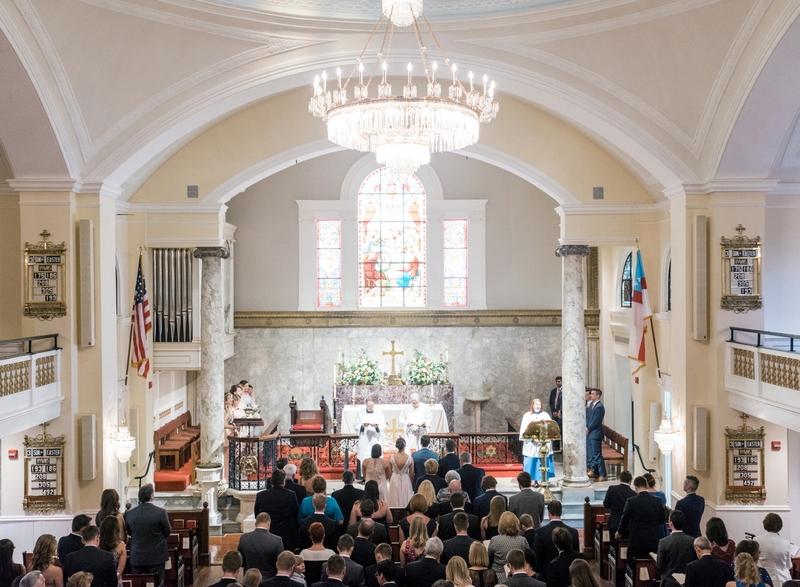 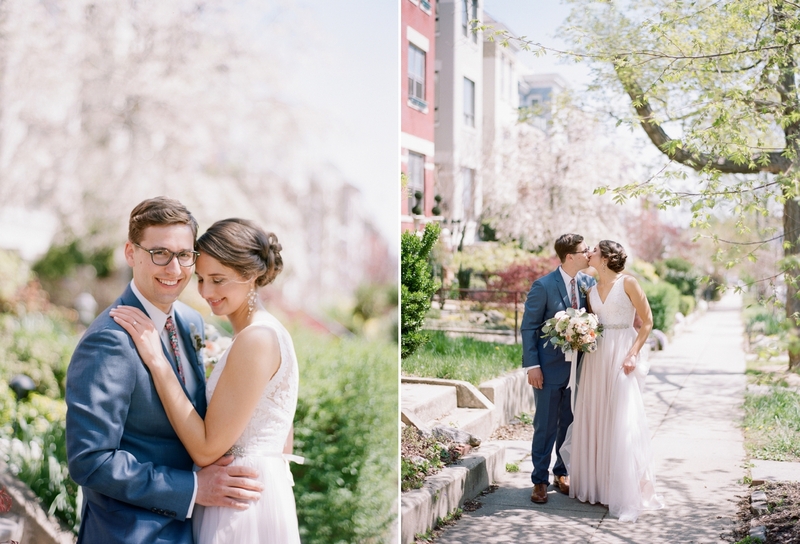 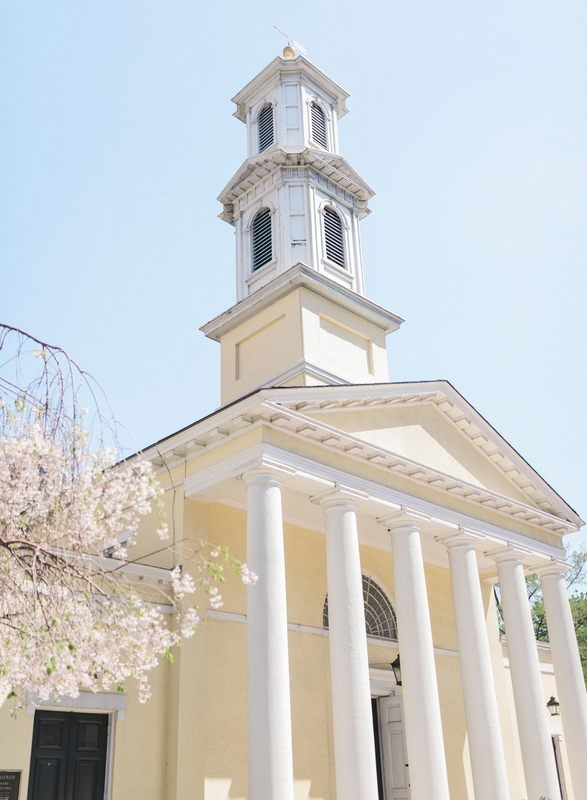 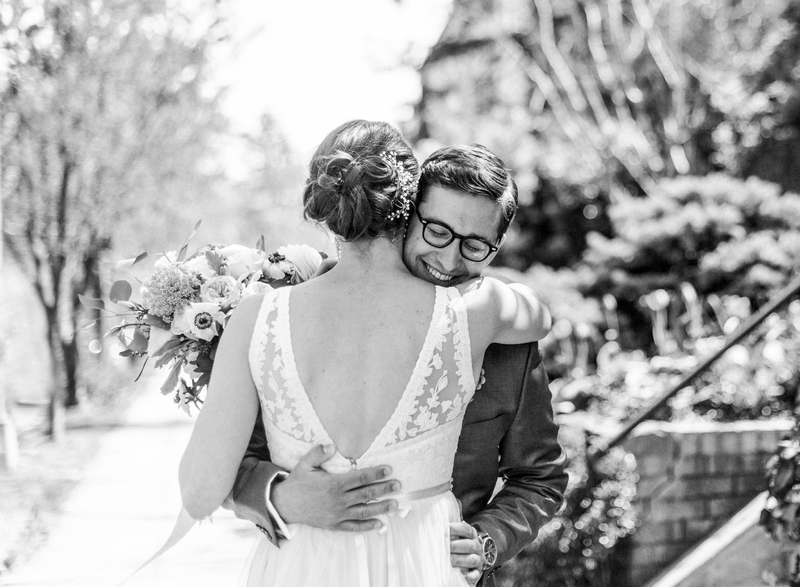 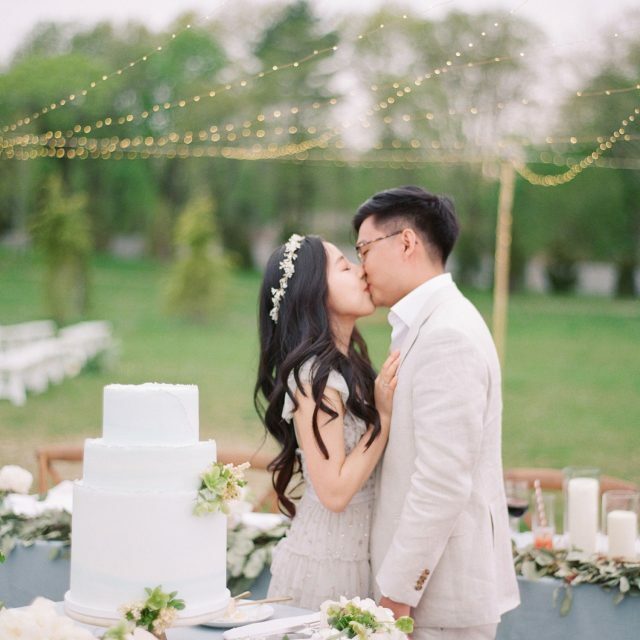 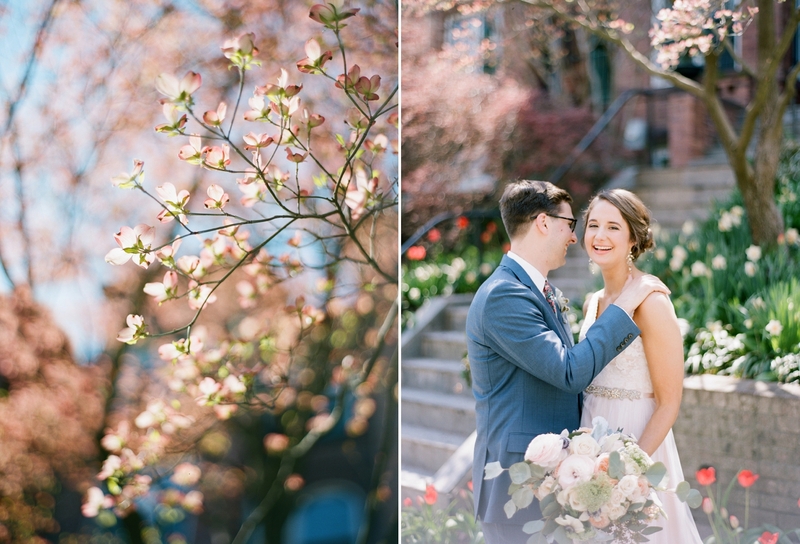 Beginning with their heartfelt first look in Columbia Heights, to portraits in Dumbarton Oaks Park and their wedding ceremony at St. John’s historic church across from the White House, the day was filled with gorgeous moments. 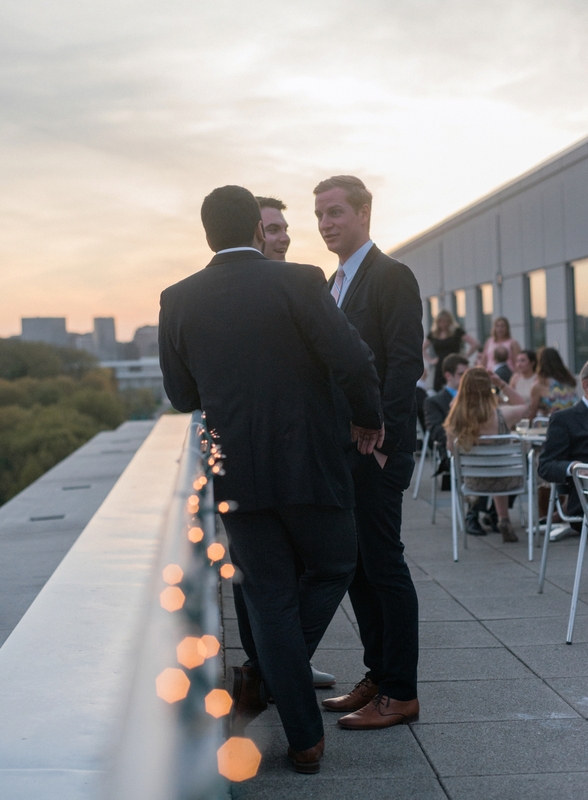 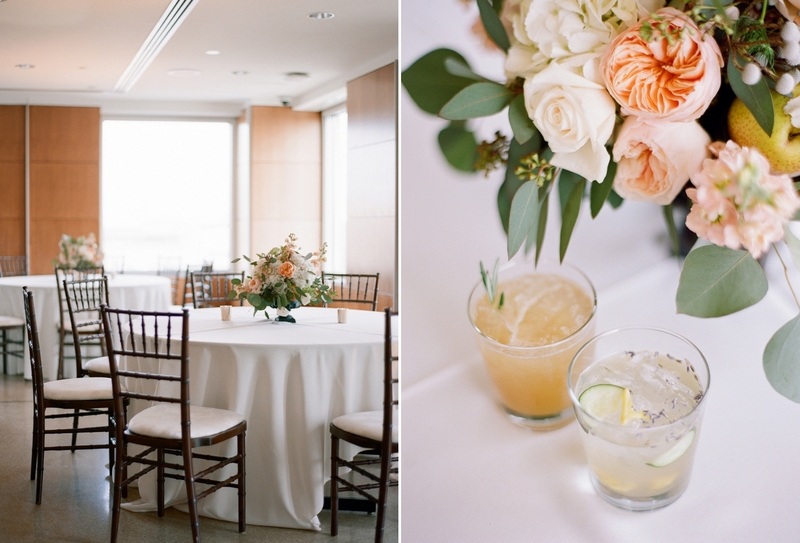 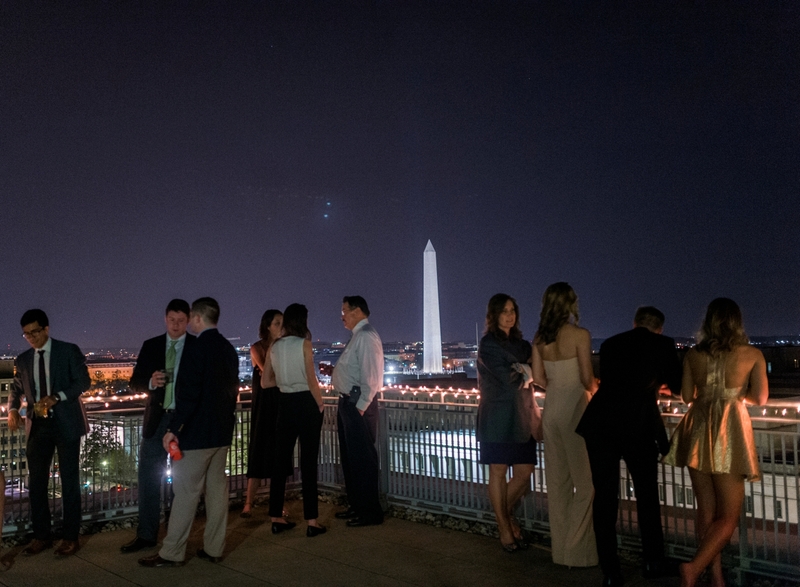 The evening ended with dancing and toasts at the City View Room, overlooking the beautiful Washington DC skyline- such a perfect ending to an amazing wedding day!